Over the past six months as an English teacher in China, I’ve been fortunate to take advantage of one of the best aspects of teaching in this region – the accessibility and affordability of wonderful travel destinations in Asia. 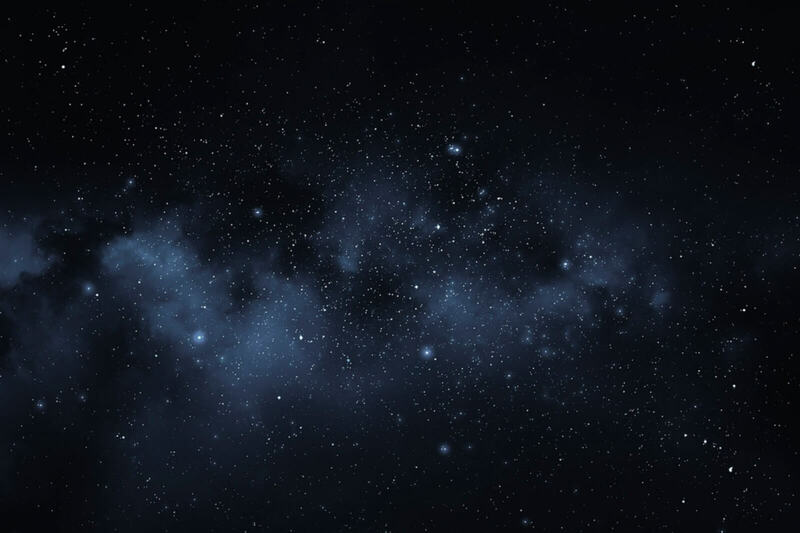 As a teacher in this region, you will likely have ample time during summer and winter holidays (and the occasional long weekend) to catch flights to some of the best locations the world has to offer, as well as some of the more obscure but equally enticing spots. From world-renowned beaches to modern megacities and everything in between, the region has something for everyone. These are some of the highlights of TEFL travel in Asia. Thailand offers something for everyone, whether you’re looking to unwind or immerse in the bustle. Phuket is one of the most famous beach destinations in the world, and for good reason. 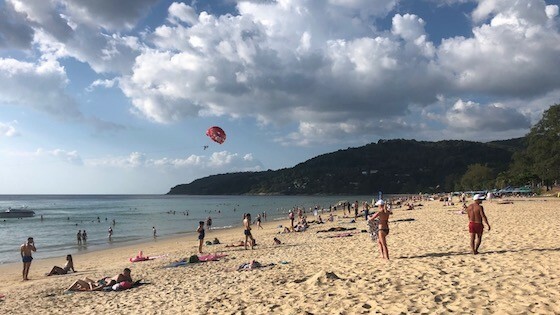 The area is home to several distinct neighborhoods that offer something for everyone, from the partying area of Patong to the family-oriented section of Karon. Every neighborhood of Phuket shares a couple of things in common, though– beautiful beaches and (very) low prices. A typical meal will cost fewer than five US dollars! From Phuket, you can easily arrange a visit to the renowned Phi Phi Islands. The islands are Thailand’s jewel, as far as many travelers are concerned. The serene beauty of the beaches and waters are matched by the atmosphere of the area; there are no roads on the uninhabited island, nor any set schedules. Lay out on the beach, go snorkeling, or try your hand at island-hopping. If you are looking for somewhere to unwind, look no further. Head north to discover Thailand’s busier side. Bangkok, the capital of the country, is the complete opposite of the likes of Phuket and Phi Phi. Crowded sidewalks, loud cars, and neon lights all will engulf you as you make your way through the city. For some, Bangkok is the adrenaline rush they need after (or before) relaxing along Thailand’s island beaches. For those interested in a happy medium, head farther north to Chiang Mai. Though Chiang Mai is undoubtedly a city, it manages to avoid the hecticness of Bangkok by blending urban life with the energy of the surrounding mountains and temples. Be sure to visit one of the many elephant sanctuaries in the area - but choose one that promotes animal wellness! Download the BridgeTEFL Country Guide: Thailand! Luang Prabang, Laos is rarely mentioned when people discuss must-visit places in Southeast Asia. There seems to be an unspoken agreement to keep the small city in the jungle a secret, especially when you experience how eerily quiet the place is. However, don’t let its mystique keep you away. 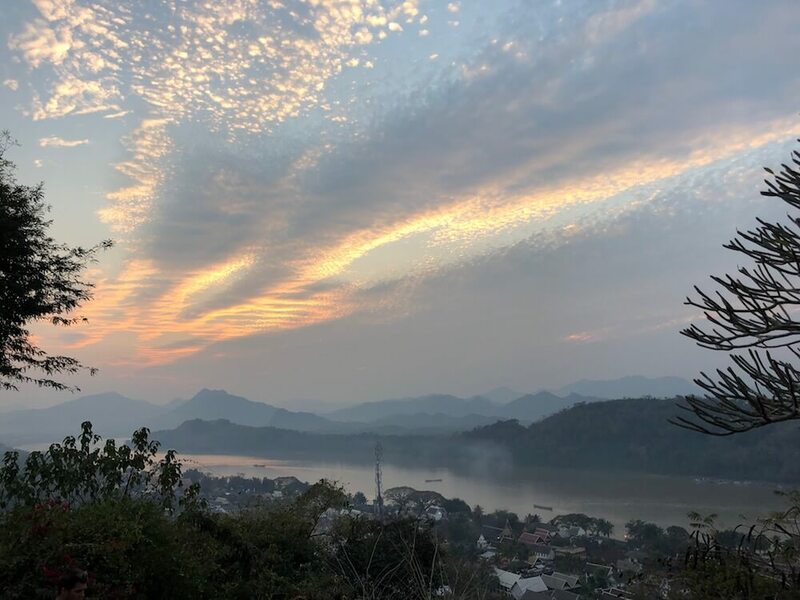 A short journey away from Chiang Mai and nestled between the Mekong and Nam Khan rivers, the capital city of Laos’ northern province offers a distinct sense of spirituality, as well as delicious food and a wonderful atmosphere. Unique experiences await. Visit the street market on the main road any day of the week for some local crafts; explore the Mekong River by boat cruise; partake in alms-giving early each morning; and visit the beautiful Kuang Si waterfalls. If you are craving some peace and quiet during time off teaching, Luang Prabang is the place for you. Kuala Lumpur, Malaysia is home to some of the most impressive architecture in the world. 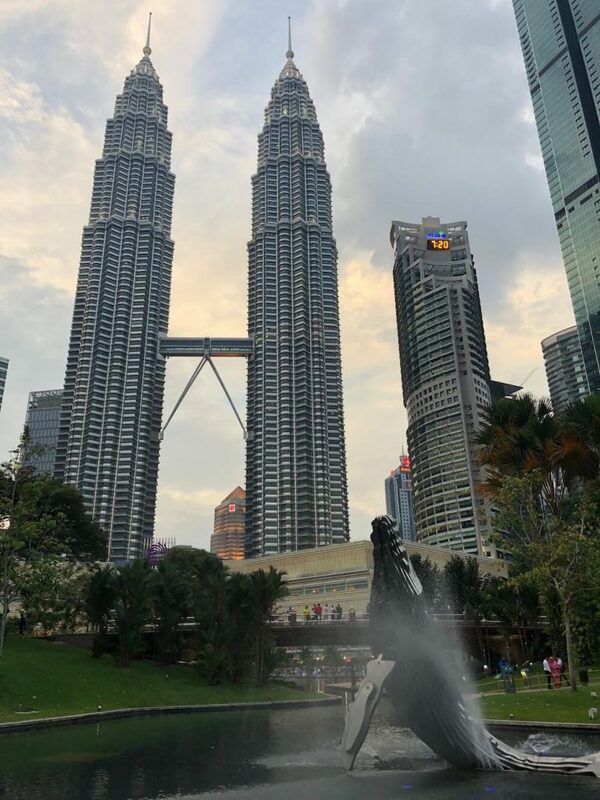 The Petronas Towers cascade above the rest of the city. The towers had been the tallest buildings in the world until 2004, but have since lost that claim; they do, however, remain the tallest twin towers in the world. While the city itself has plenty to offer, be sure to also take a quick trip out to the Batu Caves. You will be greeted by a remarkably massive Murugan statue; at just shy of 43 meters, it is said to be the tallest in the world of its kind. Climb the steep and rainbow-colored 272 stairs to reach the caves, where macaques (a type of monkey) roam free and you can observe several Hindu relics. You can travel from Kuala Lumpur to Singapore by plane, train, or bus, with varying lengths of time and prices. Few cities manage to blend the urban with the natural as well as Singapore does. Further, Singapore’s population and culture are notably varied as well. Often described as the location where East meets West, Singapore has enough to keep everyone entertained. Experiencing the Gardens by the Bay is a must for any visitors. This “urban jungle” hosts multiple attractions that allow you to enjoy nature without ever leaving the city. Other attractions in Singapore include Marina Bay, Orchard Road, and Merlion Road. Bali’s nickname of “The Land of the Gods” speaks for itself when you experience the tranquil beauty of the Indonesian island. Sprawling with natural splendor, teachers who journey here can opt to spend their days soaking in the sun on sandy beaches or to hike volcanoes. Are you more of a thrill-seeker? Try your hand at paragliding, snorkeling, or many other adventure sports. 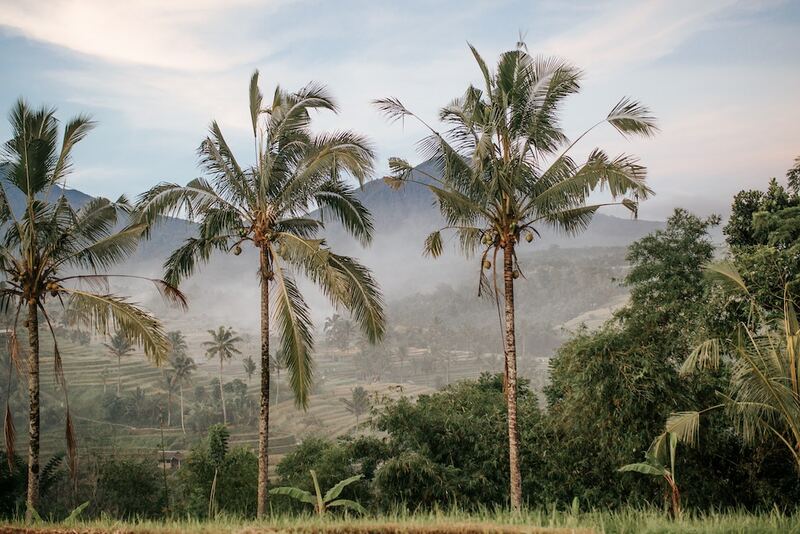 As an added bonus, the region’s geographic location is perfect for further Indonesian exploration: Bali is situated east of Java and west of Lombok, two other highly popular destinations. Last, but certainly not least: the Philippines. People from all over the world have heard of the country, though few are knowledgeable of the specifics. The Philippines are globally renowned for their white beaches and laid back, polite locals. TEFL teachers who travel here will have their fair share of spots to choose from, but shouldn’t stress too much about deciding where to go, since you really can’t go wrong! It’s simply a matter of choosing what aligns with your preferences and goals. Manila, the capital city, is a common starting point for many travelers. Another town, Siargao, is only beginning to become popular with tourists but be sure to head there if surfing piques your interest, as it is considered the surf capital of the country. 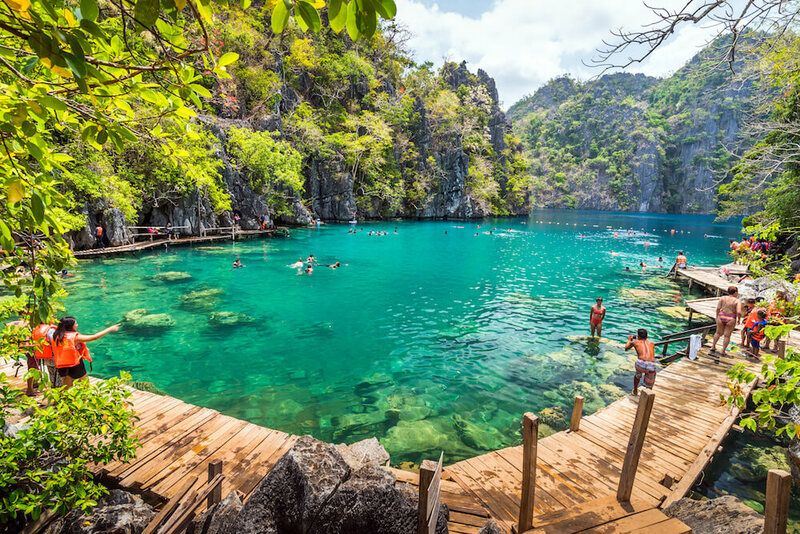 Palawan - home to both Coron and El Nido - is arguably the most well-known region of the Philippines (for good reason). Picturesque landscapes collide with clear waters as you make your way through the islands and beach life, all at a very relaxing pace and for affordable prices. Where will you travel as a TEFL teacher in Asia? Of course, there are even more destinations throughout Southeast Asia to be explored when you’re teaching English abroad in this region. You’re bound to found an affordable spot that has just what you’re looking for, whether it’s bustling with nightlife, bursting with natural scenery, or just has a laid-back lifestyle. 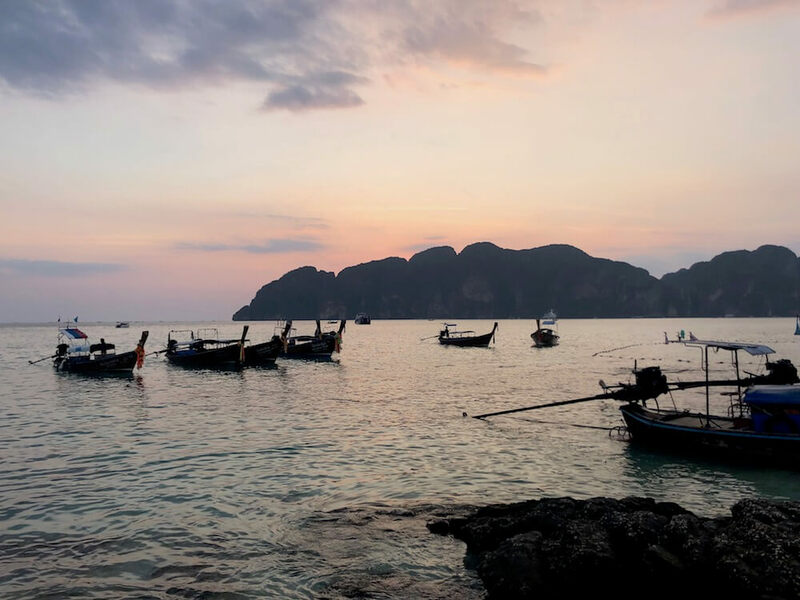 Consider all of these Asian travel locations as you plan your holidays and weekends off as a teacher, but don’t shy away from other, lesser-known destinations, either. You just may find the next big thing. Teach and travel Asia, like Brendan! He took the Bridge 120-Hour Master TEFL Certificate, which meets TEFL requirements for teaching jobs throughout this region.